Regardless of the type of damage your floors have suffered, Buono's Flooring Co. can help you restore your wood flooring to its original condition. Contact us today to schedule a FREE in-home estimate. 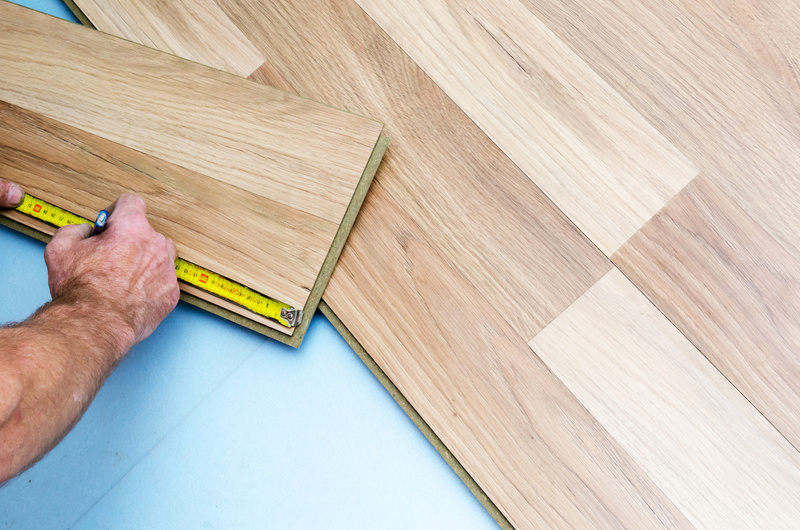 Replacing your floors doesn't have to be your only solution after they have been damaged. We have experience repairing all types of damage including: closet removal, water damage, termites, and excessive wear.